P is for Plot | True story. Really. Now that’s what I call dastardly. 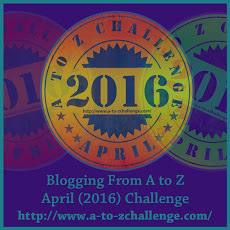 This entry was posted in Challenges, Tools and tips and tagged #atozchallenge. Bookmark the permalink.